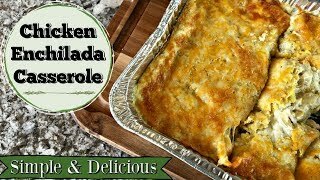 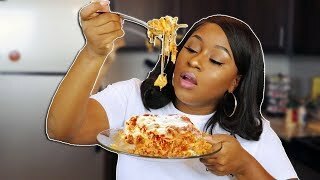 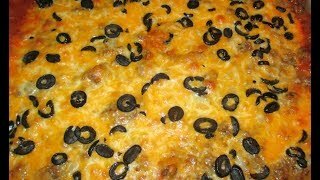 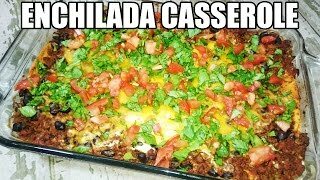 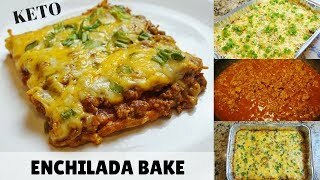 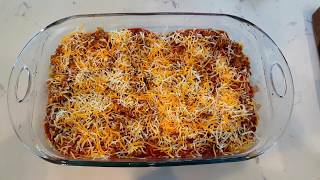 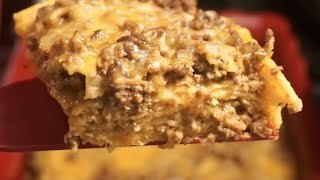 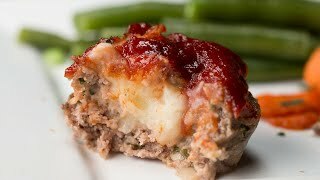 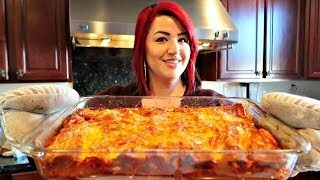 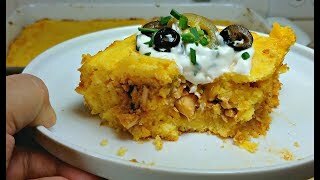 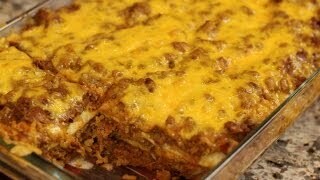 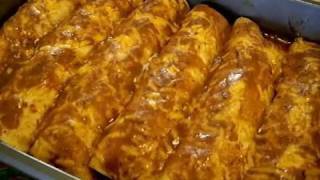 Enchilada Casserole / Family Favorite Recipe! 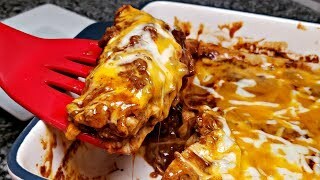 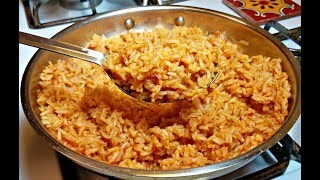 Real Beef Enchiladas, Spanish Rice, Refried Beans! 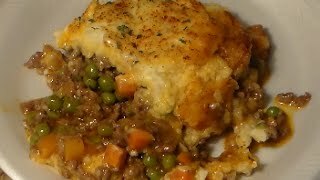 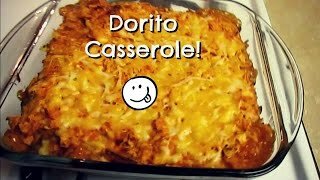 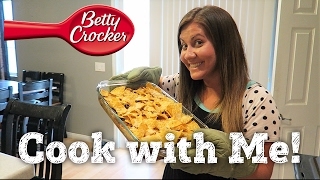 How I Make My Dorito Casserole!